Perfectly timed, right before The Overland bike race, GRAVELFEST is a three-day celebration of all things gravel cycling. It will take place on August 22nd-25th, and for families/enthusiasts, this will be the best weekend of the summer. 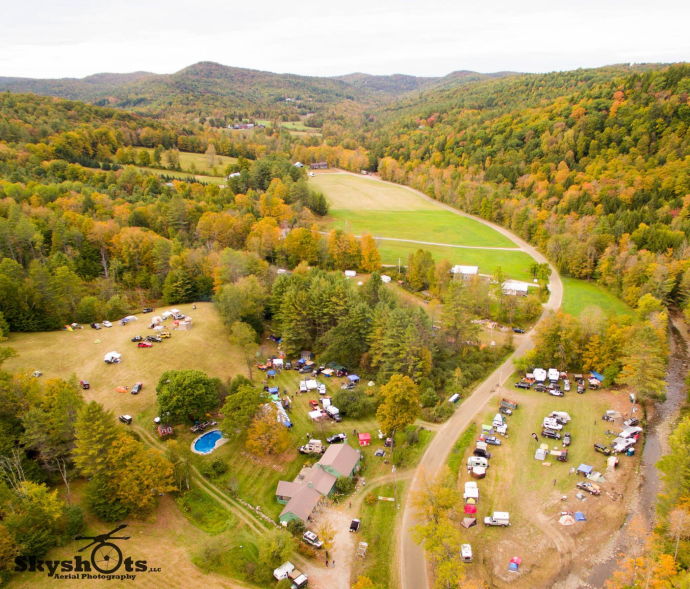 Spend 2 nights camping and riding the beautiful roads Vermont has to offer and top it off by watching or riding in The Overland. 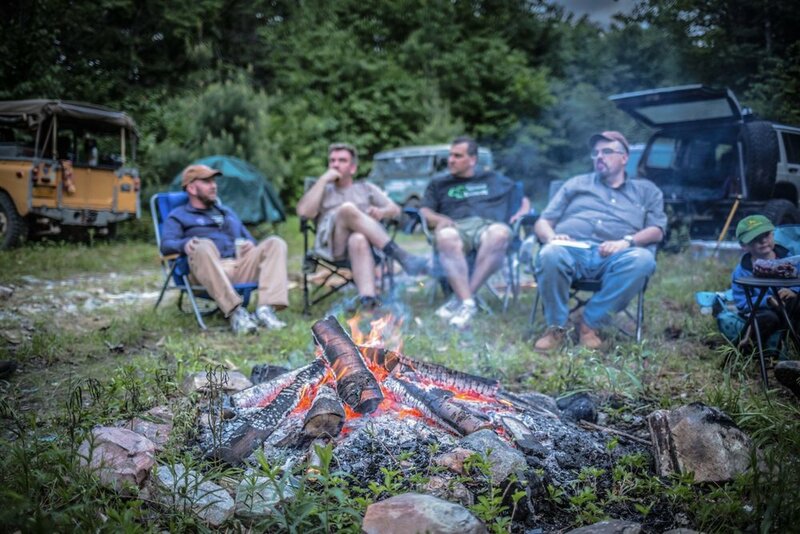 Learn about bikes, tires, gearing, accessories, navigational aids, gravel-specific training, camping tips, you name it. They’ll also have a major E-biking component as their gravel and unmaintained ancient roads provide the perfect terrain for E-bike touring.